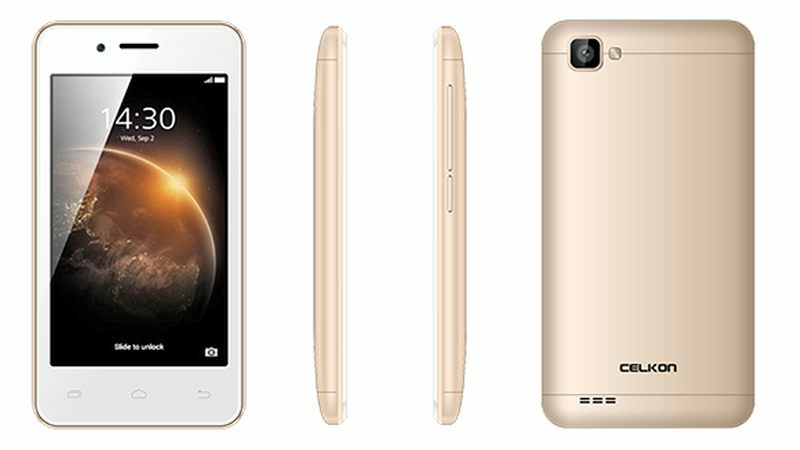 Airtel has partnered with domestic phone maker Celkon to bring down the effective price of the Smart 4G Android phone to Rs. 1,349. This is the second such partnership for Airtel under its ‘Mera Pehla Smartphone’ initiative, wherein it provides cashback to users on sticking to its network for three years to bring down the price of the handset. The Airtel Celkon Smart 4G partnership has been launched in response to the Jio Phone, a 4G-capable feature phone that offers smartphone-like features at zero effective price over a three-year period. Under the new offer, customers will need to pay Rs. 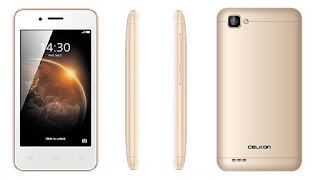 2,849 to buy the handset, and then buy recharges worth Rs. 169 for 36 months. Alternately, they can purchase recharges worth Rs. 3,000 in the first 18 months and another Rs. 3,000 in the next 18 months to be eligible for the refunds that subsidise the cost of the handset. At the end of 18 months, they will be entitled to refund of Rs. 500, while another Rs. 1,000 refund will be given at the end of the next 18 months. Airtel points out that the customer owns the handset after the 36-month commitment is over. In the case of Jio Phone, buyers need to return the handset to Jio at the end of the 36-month period. Moreover, they can be asked to return the unit if they do not use it actively or don’t purchase recharges of at least Rs. 153.